Your Waterloo (Kitchener, Waterloo, Heidelberg, St Jacobs, Cambridge) REMAX area contact is Keith Bridge REMAX® Solid Gold Realty. Please refer to the "Relocating to Waterloo" section to the right for the phone number, address, website, and email address to contact Keith Bridge directly. 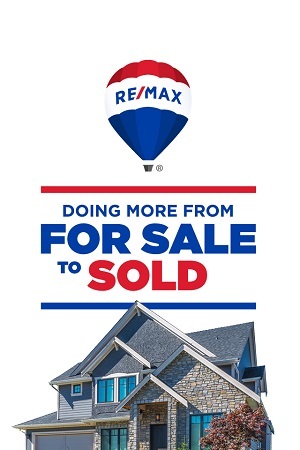 Ask about the RE/MAX MLS real estate homes for sale including residential houses, apartments, condos, duplexes, townhouses, acreages and farms. Selling your home you need a professional trained REMAX Professional handling your sale, trained real estate professional in print marketing, especially trained in internet marketing and contract negotiating that will produce the most money possible for your real estate home. 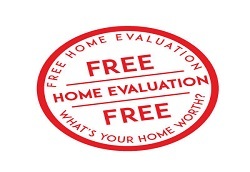 Click on the link Most Money For Your Home. Buying a real estate home for sale, you require a REMAX real estate Professional trained in contract writing, protecting the buyer with subject real estate clauses, Click on the link Buyers Dare To Dream of Owning Own Real Estate Home.